Our Taste of Kerala tour includes visits to major cities, tea estates, wildlife areas and beach fronts and it involves a good mix of relaxation and spa treatments, touristy monuments, traditional cultural activities and many ways to see wildlife in their natural habitats! We recommend this tour to first timers in India or Kerala, and people who want to see a bit of everything that Kerala has to offer. As per your arrival in Trivandrum, our local driver will be waiting to transfer you to Kovalam which is famous for its many beaches. Take a rest, and as per your preferred timing, our driver will be waiting to transfer you to Lighthouse Beach where you can enjoy a meal at the famous ‘German Bakery’ or just enjoy the evening entertainment at the beach or a stroll to the famous lighthouse. Return to the hotel for overnight stay. 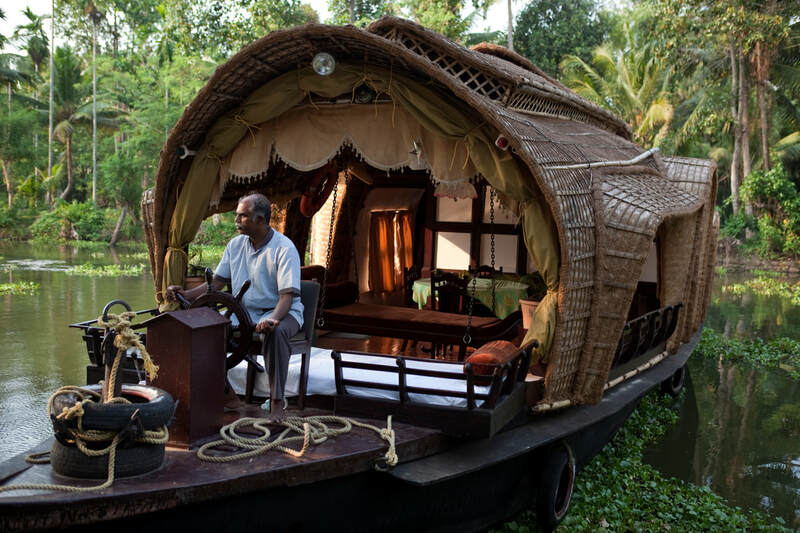 After a leisurely breakfast, our driver will transfer you to the nearby backwaters where you can enjoy a boat trip amidst beautiful coconut trees and beach facing amenities. Enjoy some fresh local seafood cuisine on one of the floating restaurants before making your way back to the port and returning to our prearranged hotel accommodation for overnight stay. After an early breakfast you will make your way to Alleppey where you can check into our luxury houseboat and enjoy an enchanting overnight backwater cruise on a traditionally decorated houseboat! Enjoy home-cooked meals throughout the evening and watch the daily life on the waterways. Overnight stay in the houseboat. After a traditional south Indian breakfast, you will return to the docking station where our driver will be waiting to take you to beautiful Thekkady which is known for being one of the world’s most fascinating wildlife reserves in all of India. On your arrival, you can enjoy a visit to one of the famous Spice Plantations where you can roam amongst the gardens and learn all about the different plants which are used to harvest various Indian spices as well as making traditional Ayurvedic medicine. After hotel check in, you can enjoy a light stroll in the small local market where you can shop for local handicrafts such as body oils, fried banana chips, spices etc. In the evening, if your interest permits, our driver will transfer you the tourist entertainment precinct where you can see a traditional Keralan cultural show. Return to the hotel for overnight stay. After a very early breakfast you will make your way to Periyar Lake for an early morning boat cruise, where you will have a chance to see elephants, wild boar, spotted deer, monkeys and a variety of birdlife near the water edges. Return to the hotel for free time, optional spa treatments and overnight stay. After breakfast you will transfer to Munnar – said to be the most beautiful (and green!) 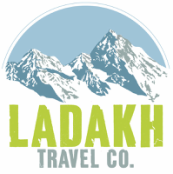 hill-stations in all of India. Situated at the confluence of three mountain streams - Muthirapuzha, Nallathanni and Kundale, Munnar is home to many lush green rolling hills and tea plantations and you can even enjoy a visit to the Tea museum! Overnight stay in Munnar. After a leisurely breakfast in the hotel, you can proceed for a half day of scenic driving as you make your way Mattupetty Dam and Echo point. If you feel like a short hike, our driver will transfer you to Eravikulam National Park where you can explore the are on foot - with a chance to spot the endangered ‘Nilgiri Tahr’. Return to the hotel for rest and overnight stay. Today you will transfer to your final destination of Kochin where you can check in to the prearranged hotel. If interest permits, our driver will collect you and transfer you to one of the many local churchs where you can participate in a mass. After breakfast you will proceed for a full day of local sightseeing. Start with a visit to Fort Kochi where you can visit the Portuguese influenced ‘Santa Cruz Cathedral’ via ‘Rose Street’ (which has a typically European feel). Next, make your way to Mattancherry (the Jewish town) where you can step inside the synagogue and enjoy some free time for shopping or perusing the local market. In the evening, our driver will transfer you to the Fort Kochin beach area where you can witness the ancient technique of throwing nets into the water to catch fish. Return to the hotel for overnight stay. Our driver will collect you from the hotel and transfer you to Kochin airport as per your flight timing.